Kilgray Translation Technologies releases first major feature pack developed in context of new development philosophy memoQ Responsive Evolution. Budapest (Hungary) 22 February, 2017 – Kilgray Translation Technologies developer of leading memoQ translation environment has issued a major feature set memoQ Adriatic today. 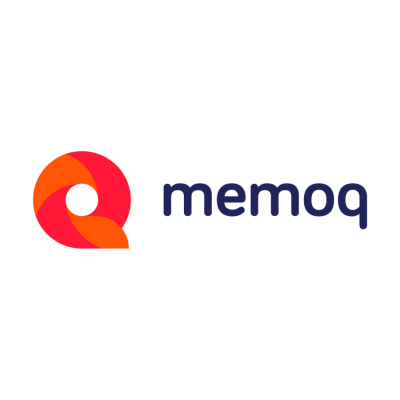 memoQ Adriatic is a rich set of new functionalities that provide new solutions and enhancements for the full memoQ product range: memoQ translator pro, memoQ translator pro project manager edition, memoQ server and memoQ’s Language Terminal. The core theme of memoQ Adriatic is productivity. The feature set was developed heavily based on user input and created to boost productivity mainly in Project Management, Client Management and Financial Reporting and to aid translators, translator companies and enterprises active mainly in the fields of pharma, medical and legal industries. 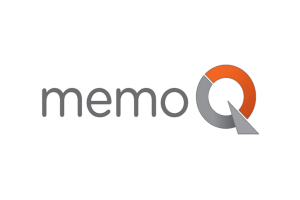 A highlight of memoQ Adriatic is the new Customer Portal, a new product shipped primarily for translation companies or translation departments of organizations and corporate entities with memoQ server licences. Customer Portal extends the translation-localization document workflow with one more step: reaches out to the client to allow them to start, track and finish integrated workflows directly. memoQ Adriatic enhancements in Project Management ensure a dramatic cut in idle time for PM staff and PM operations. New features ensure better resources management, tackle important challenges related to ergonomy, and also provide project resource and cost estimation even before project start. Financial reporting receives a boost in memoQ Adriatic as the new Reporting Platform rolls out with several metrics to be introduced next to the initial two supporting the transparency of the organization. The new Track Changes feature supports work flows in relation to industries that heavily rely on these functions such as pharma, legal and medical. New functions, such as the redesign of the compare box, segment filtering by match rate and the new change case mechanism assist translators in general; while the new pseudo-translation was designed to support those active mainly in the field of software localization. In accordance with memoQ Responsive Evolution, memoQ Adriatic will be followed by further large feature packs in 2017 with the next one due to be released in Q2. Learn more about memoQ Adriatic or about memoQ Responsive Evolution in the related blog posts or on the memoQ Adriatic product pages. With tens of thousands of freelance translators, translation companies and other companies worldwide, Kilgray Translation Technologies is a customer-focused provider of CAT tools. 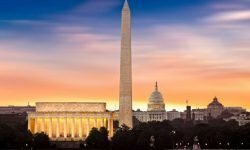 Kilgray’s products – memoQ translator pro, memoQ server, memoQ cloud server and Language Terminal – are designed to facilitate, speed-up and optimize the entire translation process. The networked translation solutions of Kilgray are team-oriented and scalable for use by small translation teams as well as large enterprises.